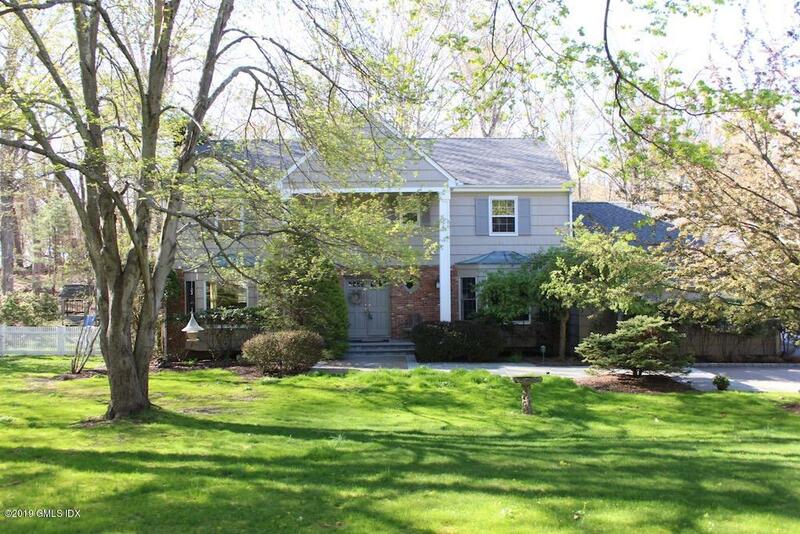 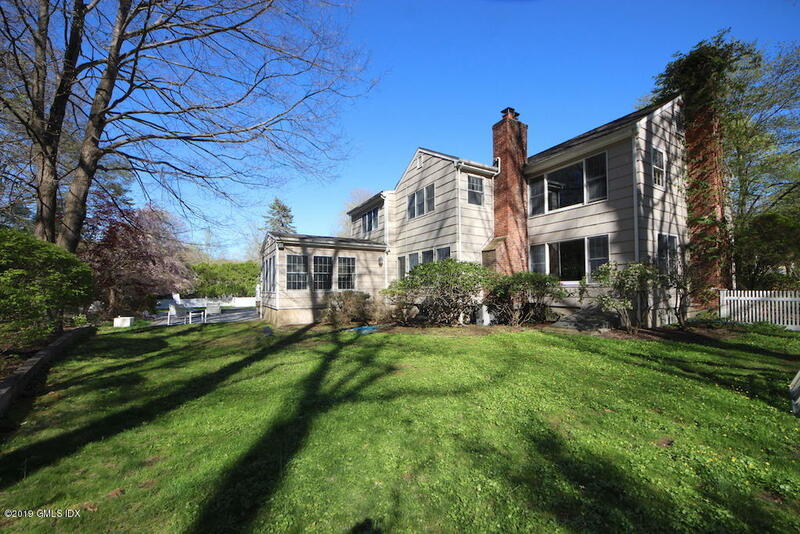 I am interested in 80 Fawnfield Road, Stamford, CT 06903. 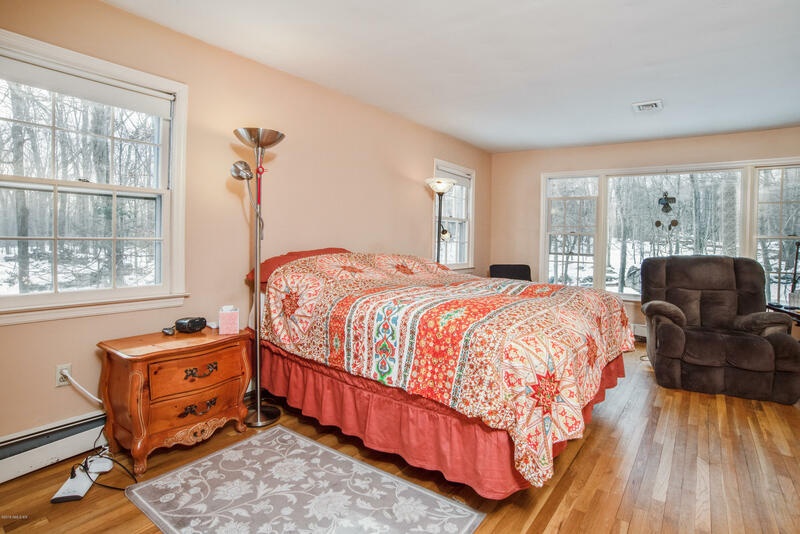 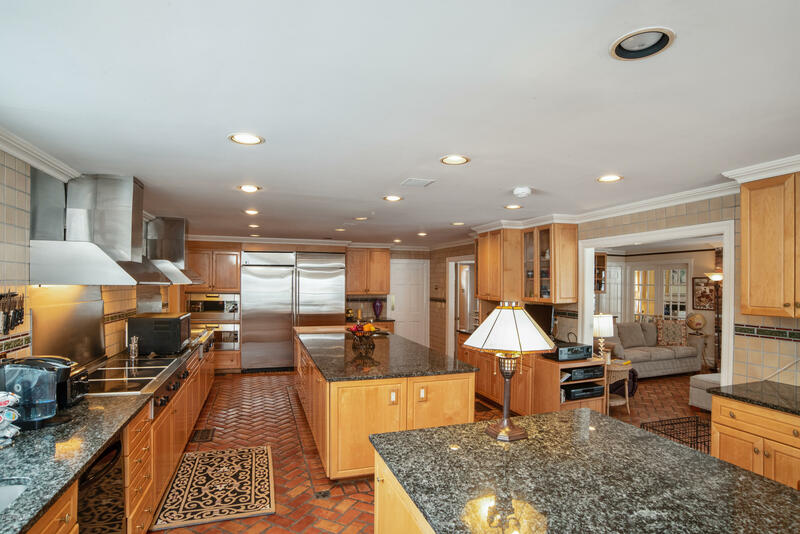 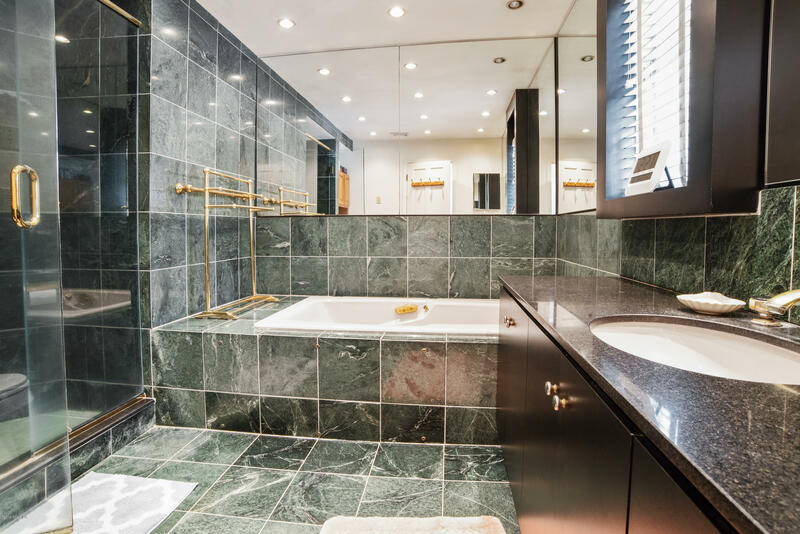 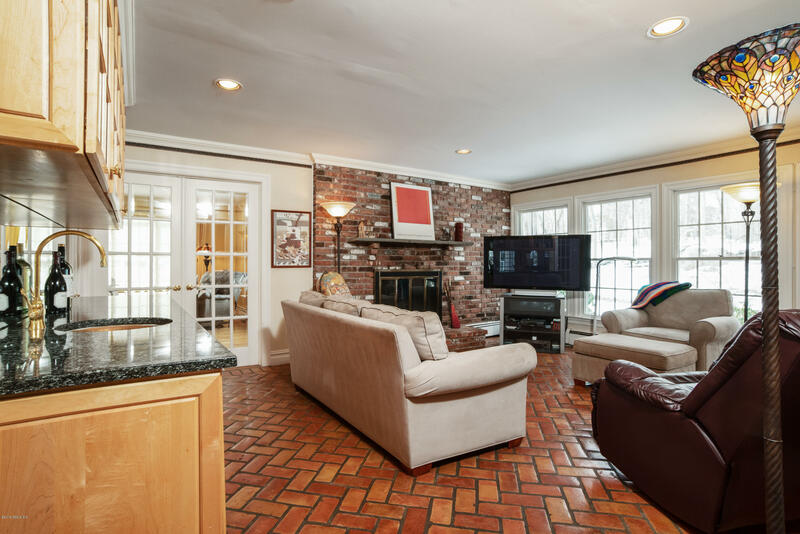 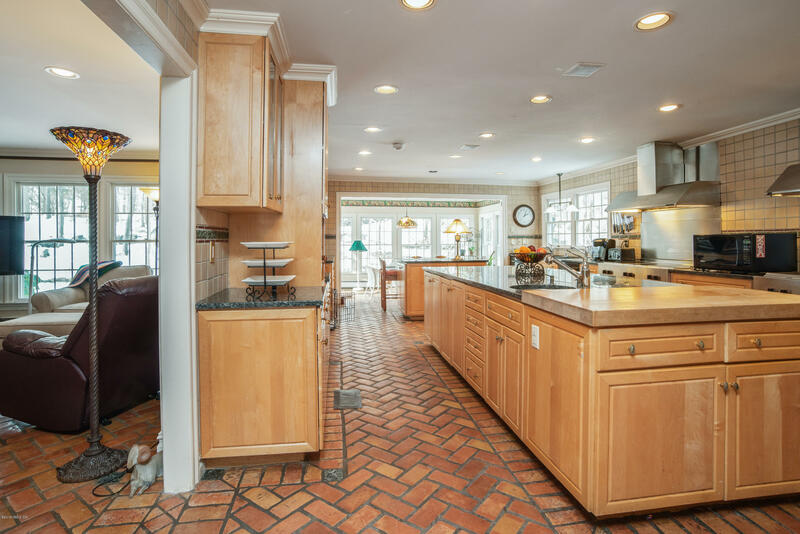 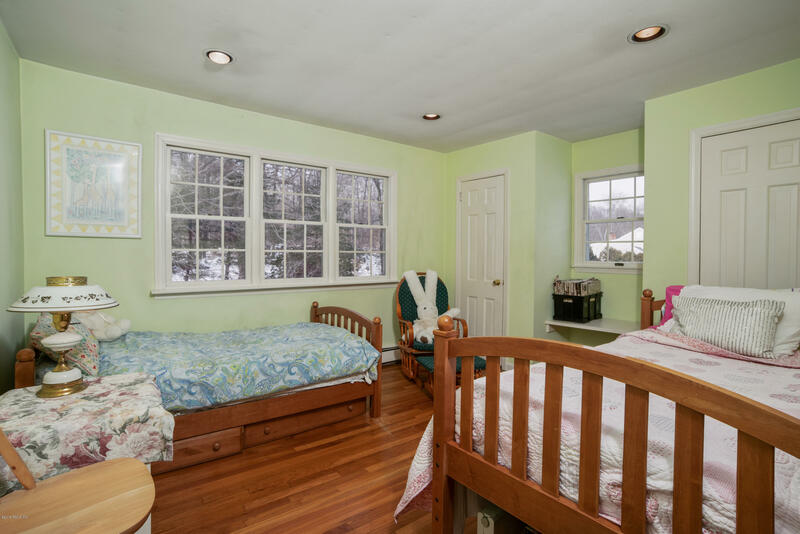 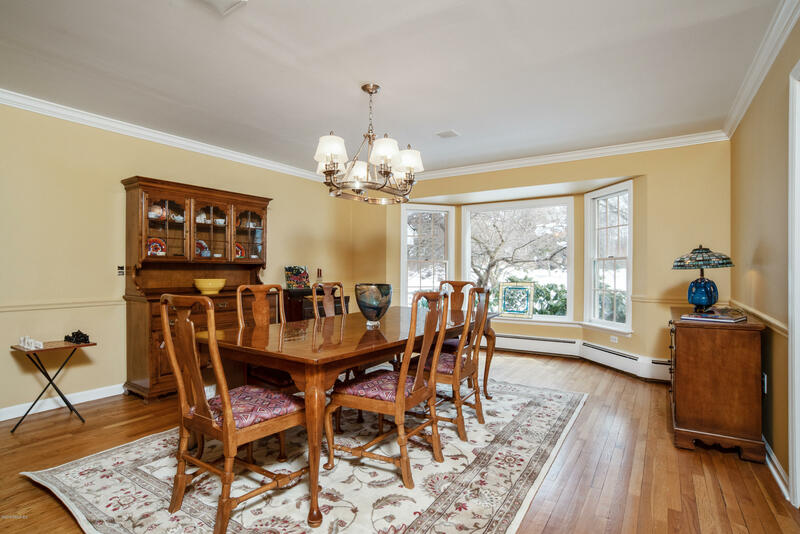 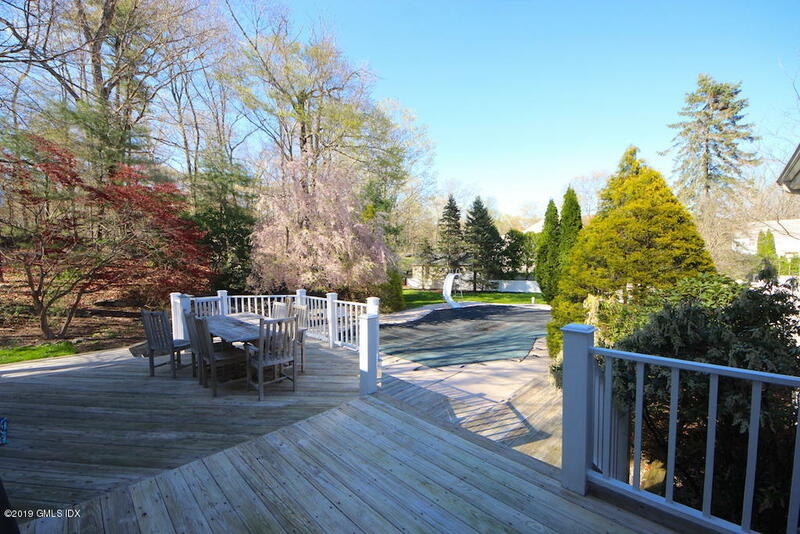 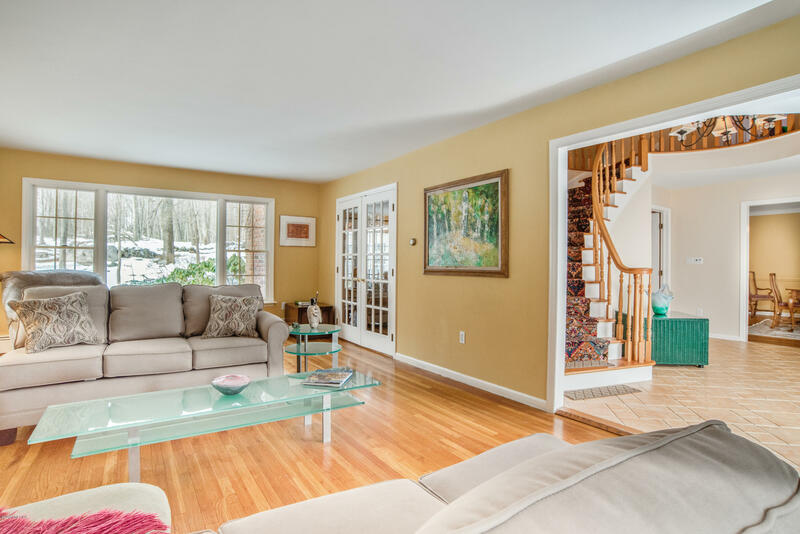 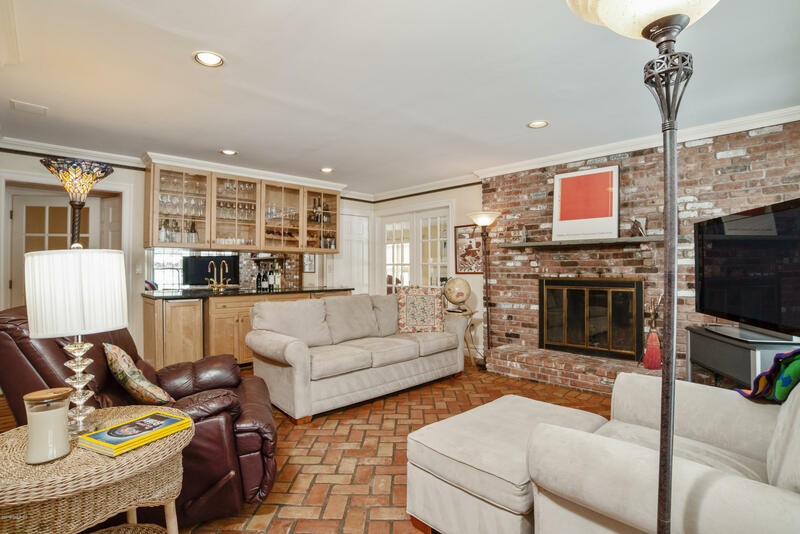 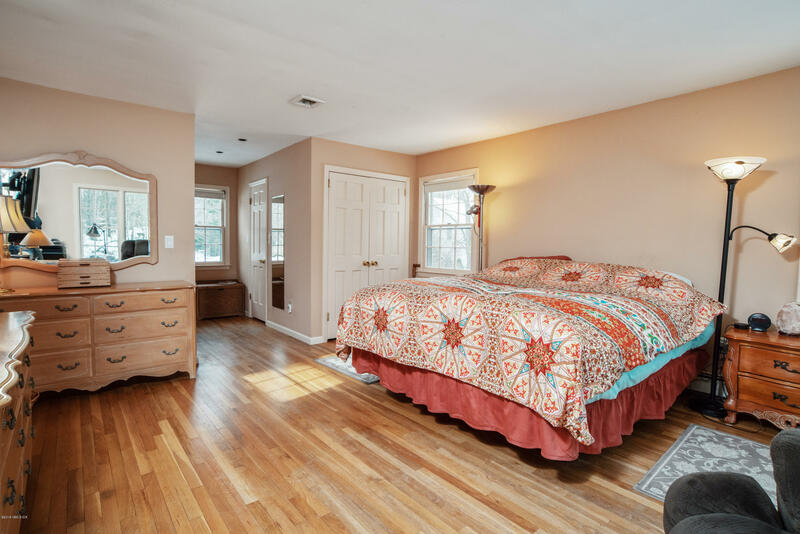 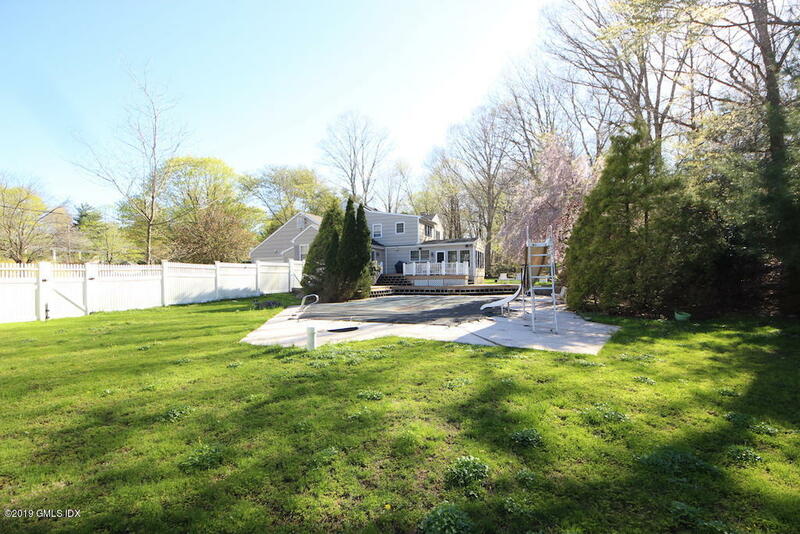 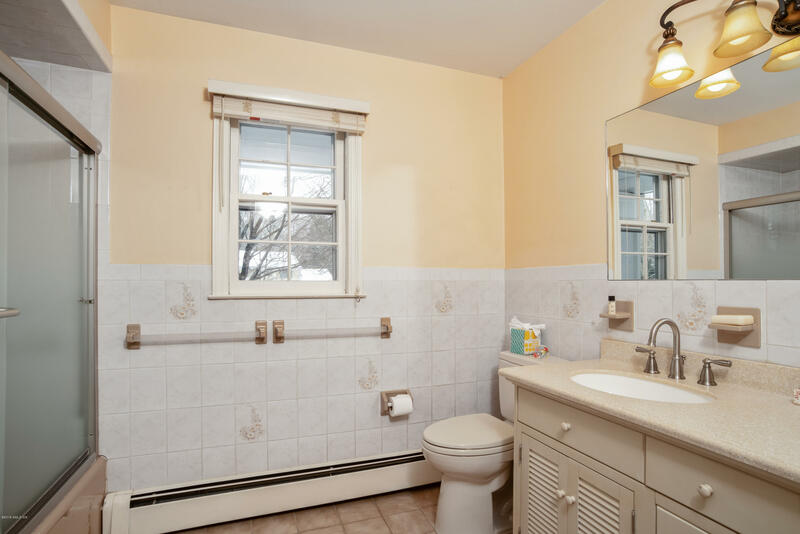 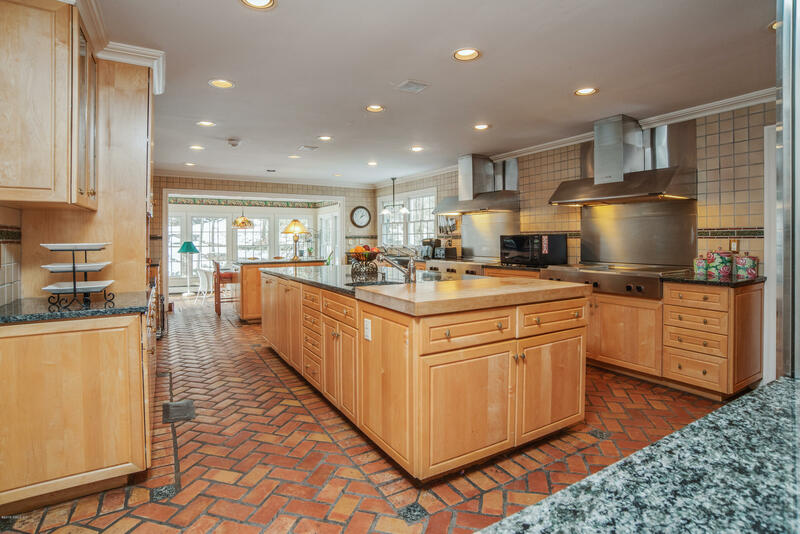 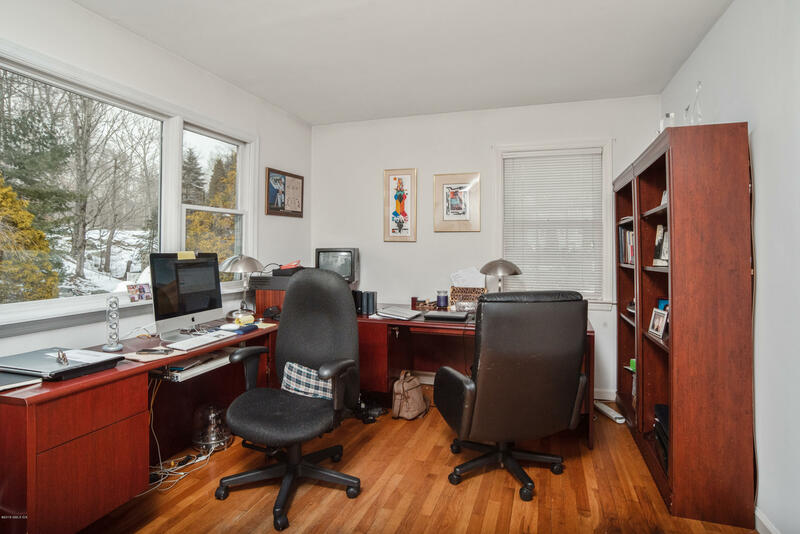 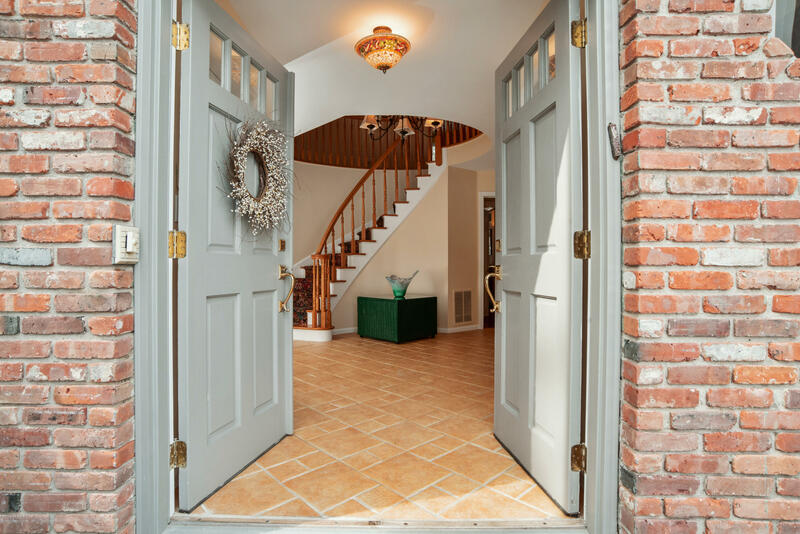 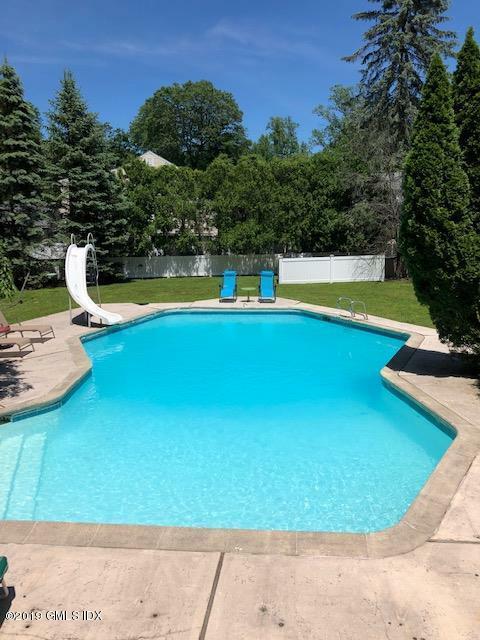 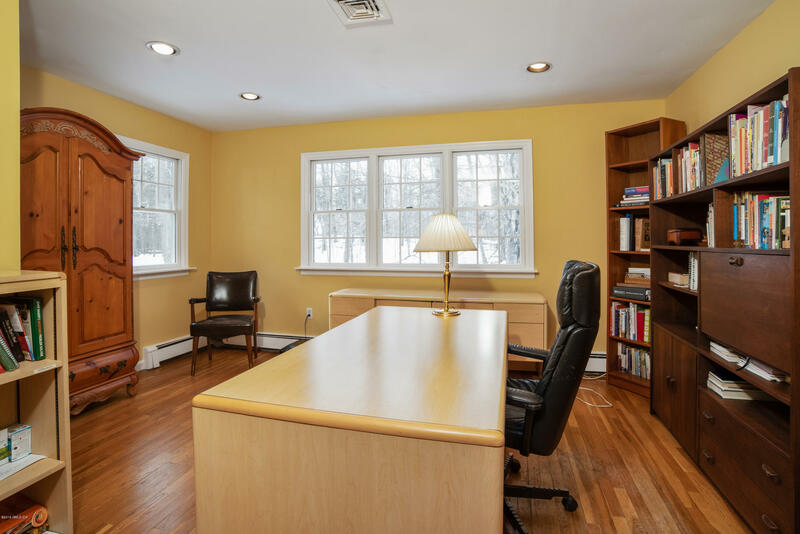 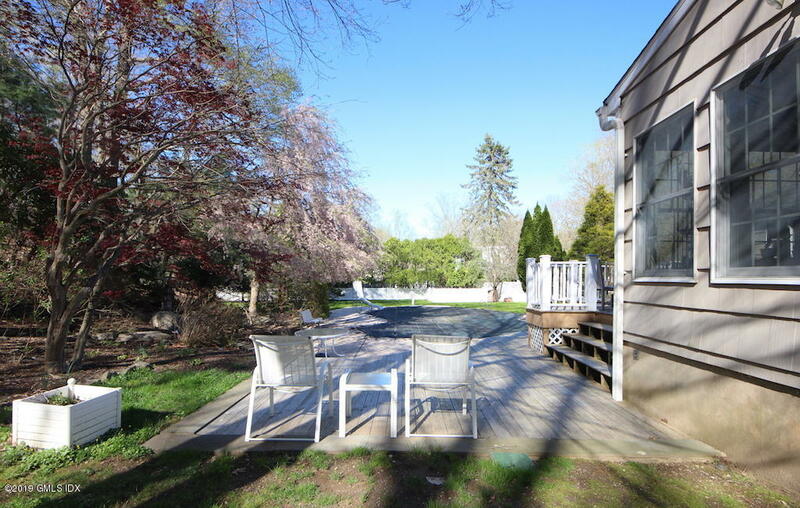 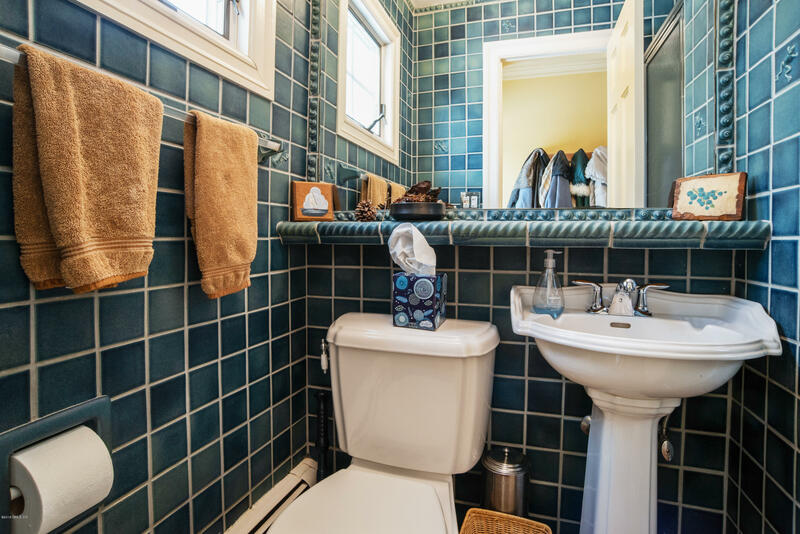 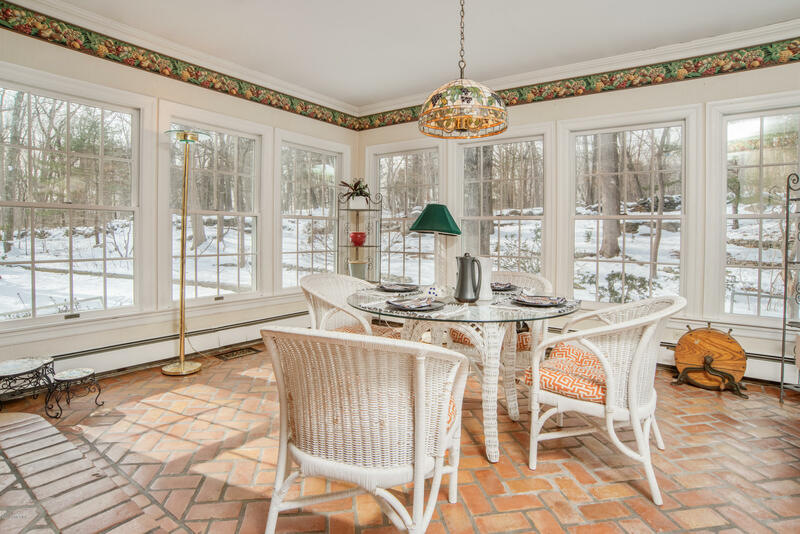 If your needs are for a lovely outstanding home convenient to Stamford's downtown, or Greenwich, or the Merritt Parkway to NYC, this is the location for you. 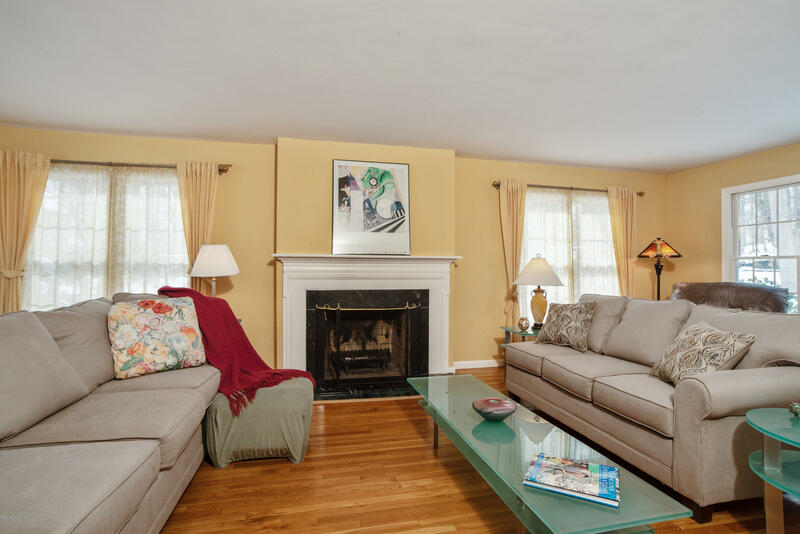 A cul de sac in lower north Stamford with picture perfect ambiance for a family that wants it all! 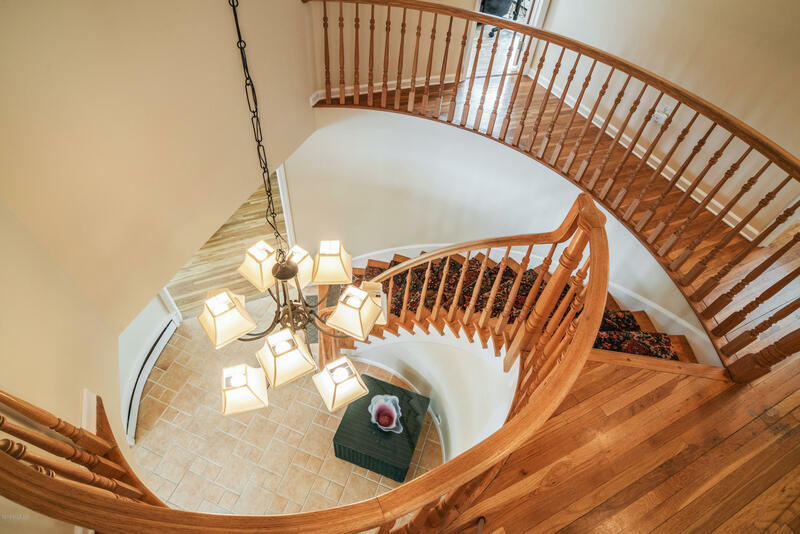 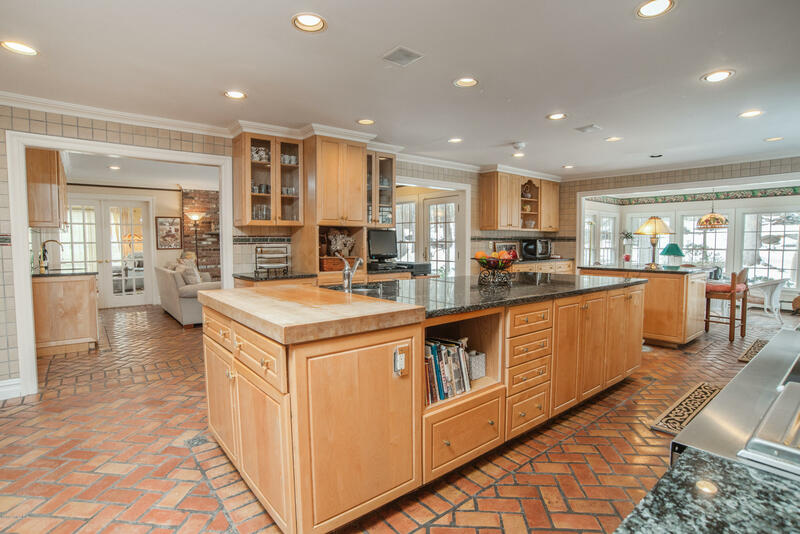 Classic center hall colonial with welcoming elegant staircase, formal living & dining rooms, large picture windows to enhance the daylight brightness, a floor plan for entertaining in style. 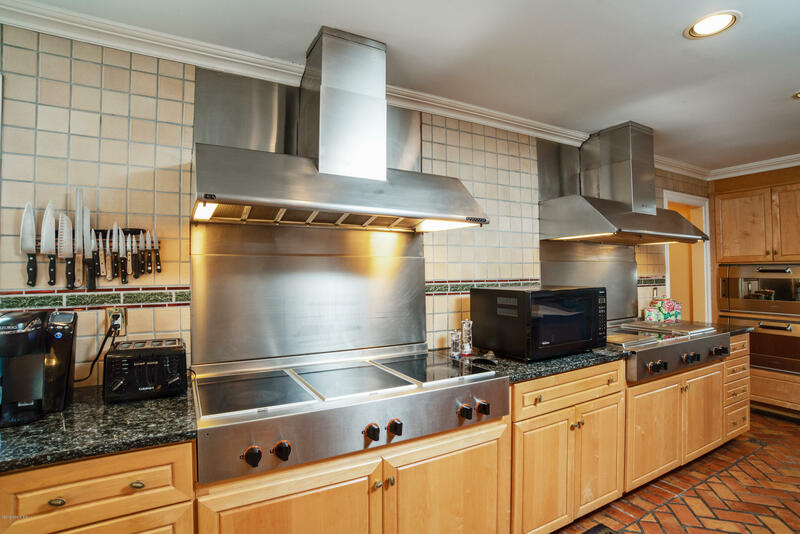 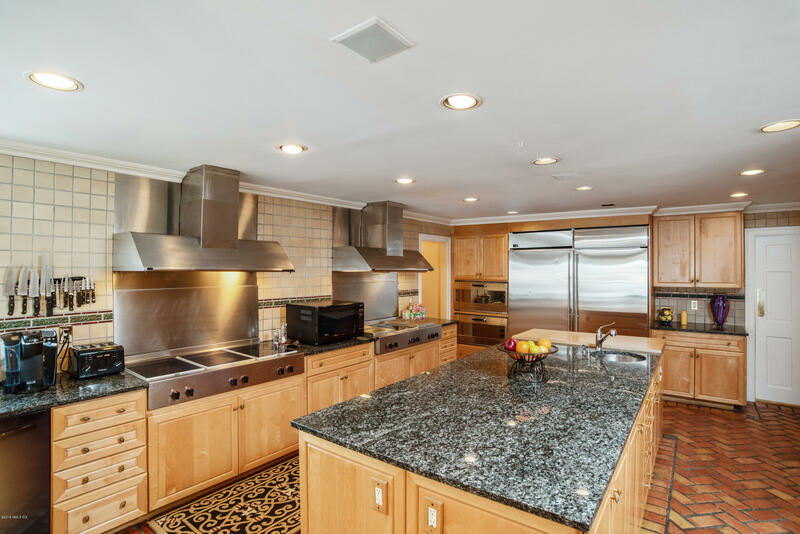 The kitchen was designed for a catering gourmet cook with double EVERYTHING, you will not have this luxury as a standard offering. 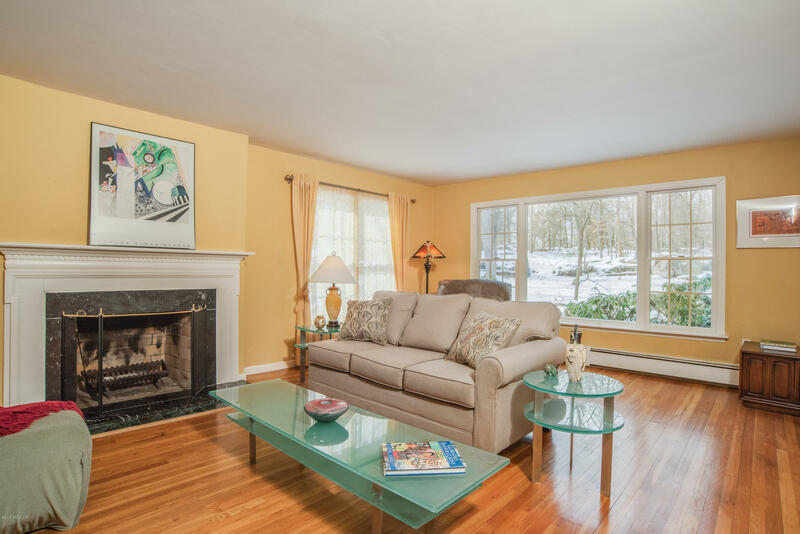 Charming family room with wet bar & raised hearth fireplace, the quarry tile flooring in these areas is a knockout! 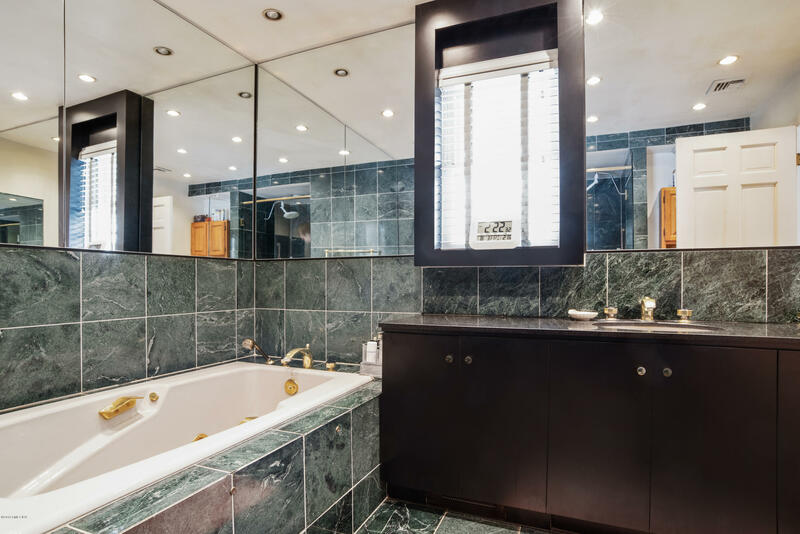 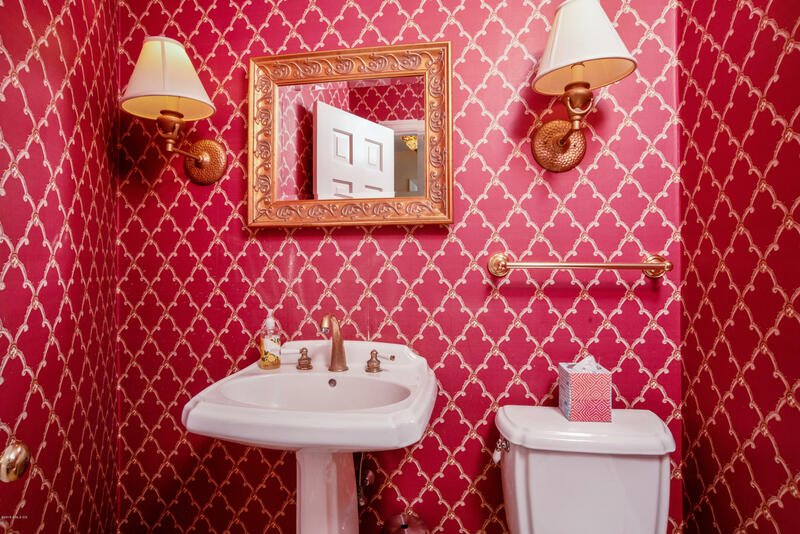 1st fl bed & bath, master on 2nd w/lux bath. 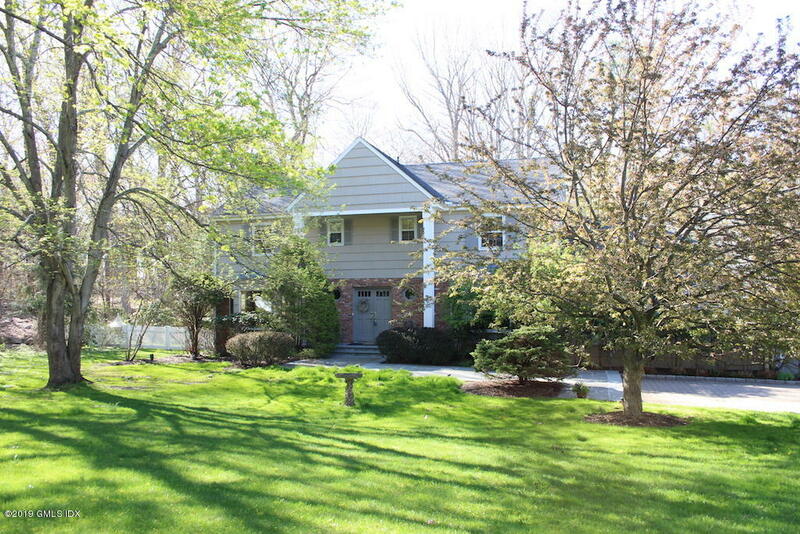 DO NOT MISS ONE W/POOL, & PRIVACY & CONVENIENCE!